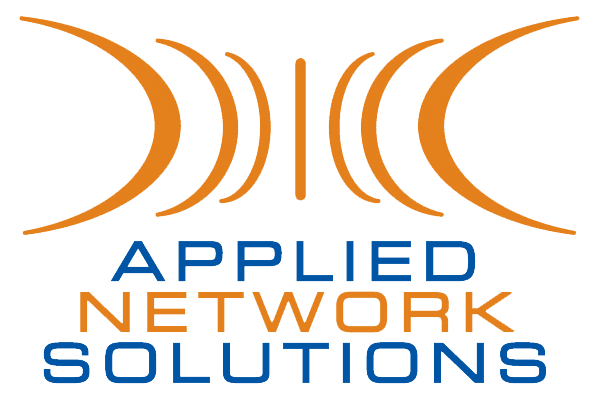 Applied Network Solutions, Inc (ANS) is seeking cyber operators with hands-on Intrusion Detection System (IDS) and forensic analyst experience. In support of Service Retained Cyber Protection Team (CPT) operations, candidates will serve as a Cyber Operator supporting in either a Cyber Security Network Analyst or Cyber Security Host Analyst position. The operator will conduct network navigation, tactical forensic analysis, collection of valuable operational data, and when directed, execute operations in support of defensive initiatives. Operators will provide support for persistent monitoring of all designated networks, enclaves, and systems. Candidate may be required to interpret, analyze, and report findings in accordance with computer network directives including initiating, responding, and reporting discovered events. Candidates may be required to manage and execute first-level responses and address reported or detected incidents. Candidate will participate in project review meetings and provide technical INFOSEC guidance and updates; document policies, procedures, and lessons learned accordingly. General knowledge of computer components and architectures, the functions of various components and peripherals, basic programming concepts, assembly codes, TCP/IP, OSI models, underlying networking protocols, security hardware and software. Proficiency in writing, editing, executing scripts on Windows, Linux, UNIX systems.